A graduate of Louisiana State University, Lauren has 15 years of experience in higher education in addition to 6 years leading public relations and marketing for nonprofits in Atlanta (GA) and Bowling Green (KY). Before joining the LeTourneau Development team, Lauren served as both Director of Alumni Relations and Director of Career Services at Ouachita Baptist University in Arkadelphia (AR). 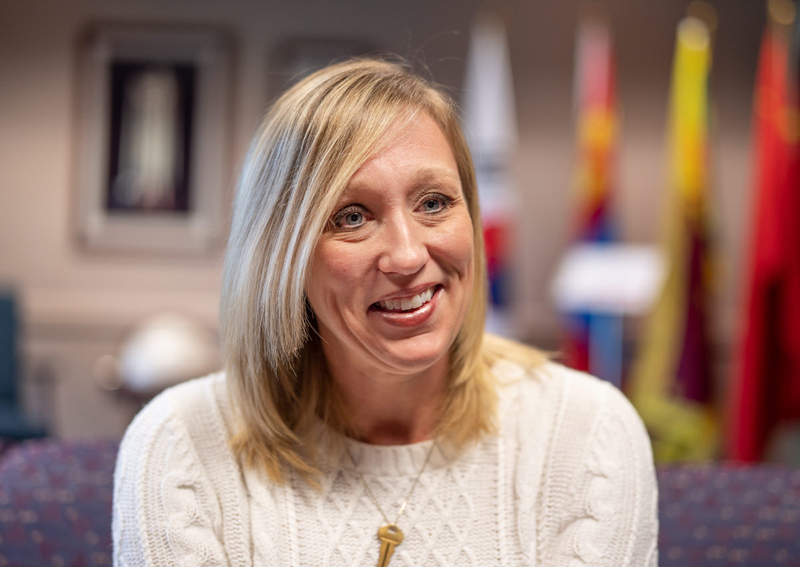 Her passion is connecting students with alumni and supporting opportunities to mentor students throughout college as well as the student's transition to alumni. Being part of a Christian university allows her to express her faith as she shares stories about LeTourneau's work and mission with alumni, parents, and the broader community. Lauren is married to Kendal Land, pastor at First Presbyterian Church. She has three children: twins Carlisle and Jackson and also Evangeline. She is an avid runner and is trying to decide where to run marathon #6!